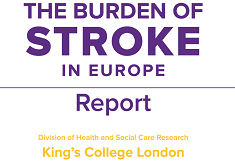 King’s College London has been commissioned by the Stroke Association in the UK (on behalf of the Stroke Alliance for Europe – SAFE) to undertake a project on the burden of stroke and how patients’ needs are met by health care provision in Europe. As more people survive stroke, the burden of care and support is great and increasing. However, the implementation of guidelines, interventions and organised stroke care varies across Europe, contributing to variation in outcomes for stroke survivors. 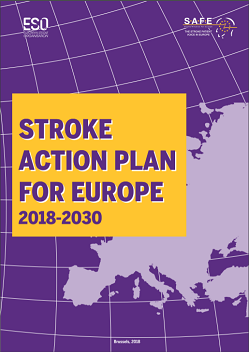 The project brought together information on all EU member states, resulting in an up-to-date report on: stroke incidence, prevalence and outcomes; policy; healthcare infrastructure, service provision and quality; and the uptake of new technologies. It can now inform actions for health policy makers, health care providers, stroke support organisations and industries. How was the project carried out? The project used published studies and information from stroke experts in each country. We are greatly appreciating the support from country representatives (clinicians, researchers and leaders of stroke support organisations) who helped us access information which was not readily accessible via journal databases. 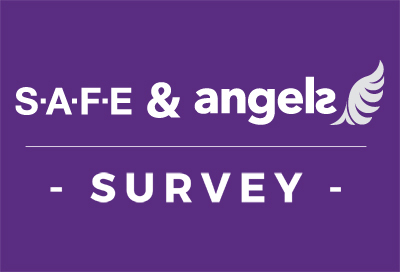 This information includes national strategies and guidelines, the organisation of care from prevention to long-term follow up, audits, epidemiology, and the role of stroke support organisations. The team at King’s College London was led by Prof Charles Wolfe and Prof Christopher McKevitt. The researchers working on the project were Dr Eva Emmett and Eleanor Stevens. The final report was presented in EU Parliament in May 2017. Jon Barrick, the President of SAFE and Valeria Caso, the President of European Stroke Organisation, jointly presented key findings from the research performed by King’s College London simultaneously in 35 European countries. The event was co-hosted by four Members of the European Parliament, Elena Gentile (S&D), Marian Harkin (ALDE), Aldo Patriciello (EPP) and Helga Stevens (ECR).